It’s July already and summer’s in full swing. What a better month to go on a well deserved summer vacation or plan your next getaway, far from all the buzz. 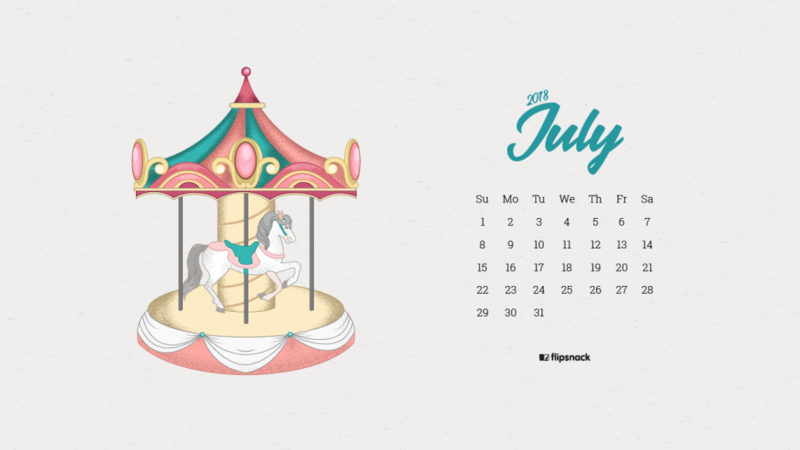 Get ready to soak up the sun with a dolce far niente July wallpaper calendar or start dreaming of long summer nights at a music festival, spinning in a carousel. 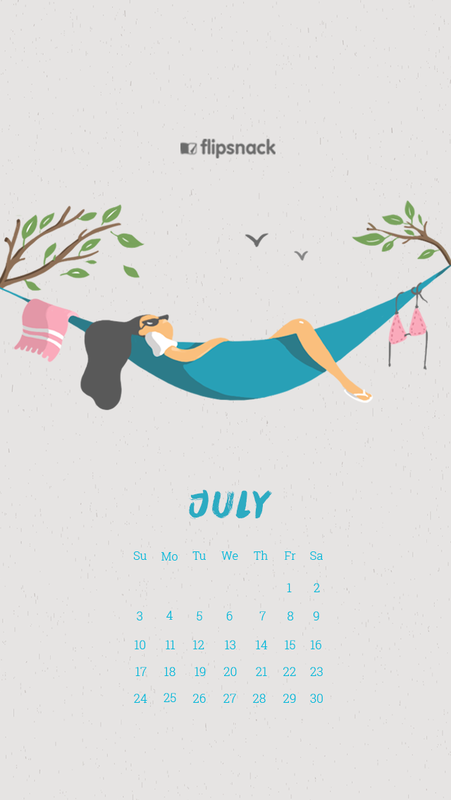 So, you’re in for a treat this July with two summery 2018 wallpaper calendar designs ready to refresh all your screens. As always, each wallpaper comes in three different sizes: desktop background, laptop wallpaper and smartphone wallpaper, we have them all. Download, set new wallpaper…start dreaming of summer! There is something special about the sweet art of doing nothing. Or, how the italians like to call it dolce far niente. I guess we all need to take a break from time to time. Just to stop and disconnect from everything. Take a well deserved break, or even better, take a day off and just relax. 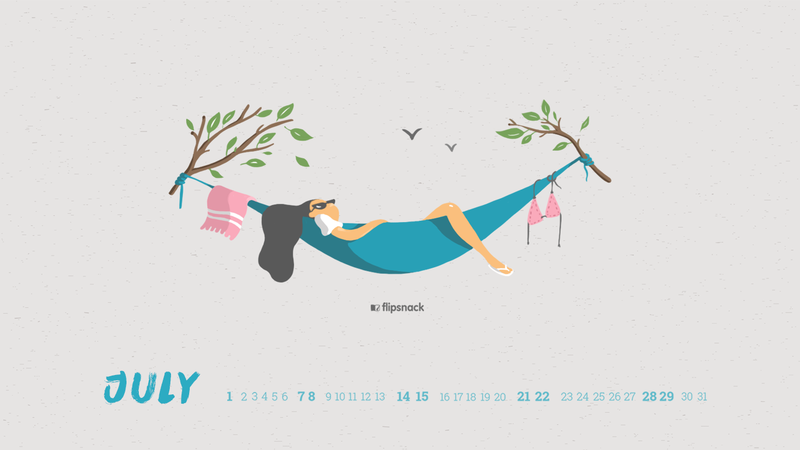 Grab a book, a fresh cool lemonade and get cozy in a hammock. What a treat! Summer is also the best time for music festivals. Those long summery nights, listening to your favorite bands, dancing til dawn… you get the picture, right? 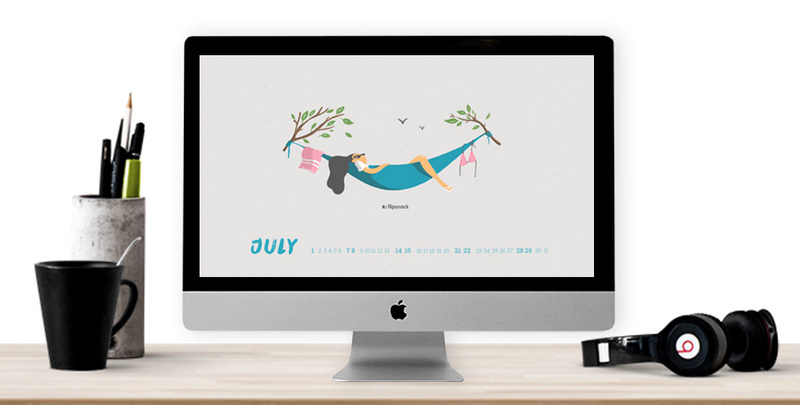 That’s exactly what our designers had in mind for this second July wallpaper design calendar. 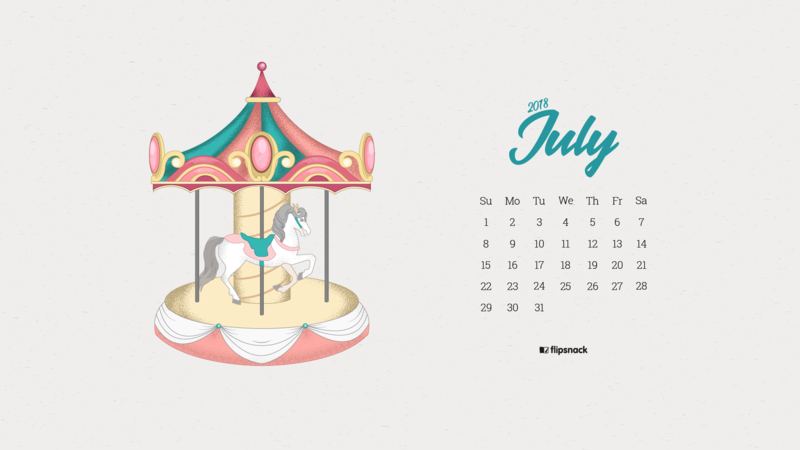 A vibrant and colorful merry-go-round, perfect for spinnin’ right round, right round! 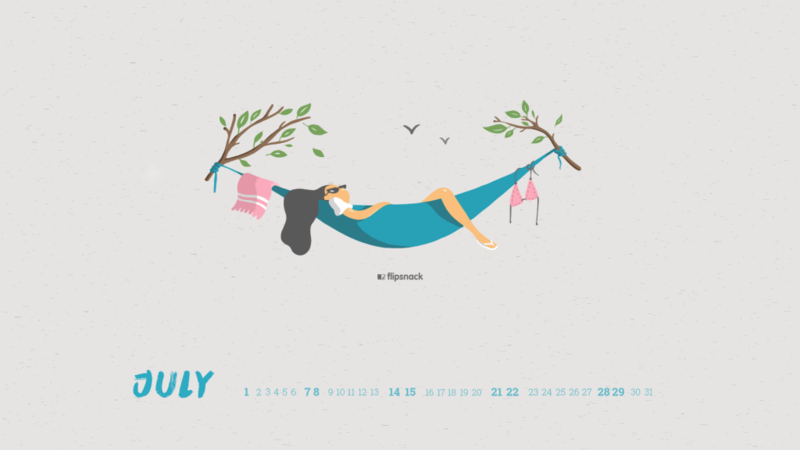 We hope these two July 2018 calendar designs will get you into the summer mode. Choose the right size for your device, or even better, change all your wallpapers! That will get you in the groove. Make sure to spread the love, like us on social media and let all your friends know about our Flipsnack monthly calendars. 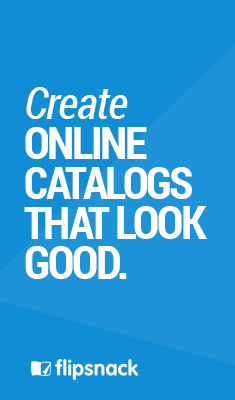 Check out our freebies section. See you next month! Looks awesome. Thank you for sharing ! Thanks for the beautiful wallpapers and monthly planners. You are really talented. Please continue to do this things forever. I love it. Thanks for the calendar! love it so much. i’d like to put it on my table. very beautiful calendars, loved your work. Caffeine fiend, proud Netflixian and music festival denizen. Next Post How to make a stunning travel brochure?